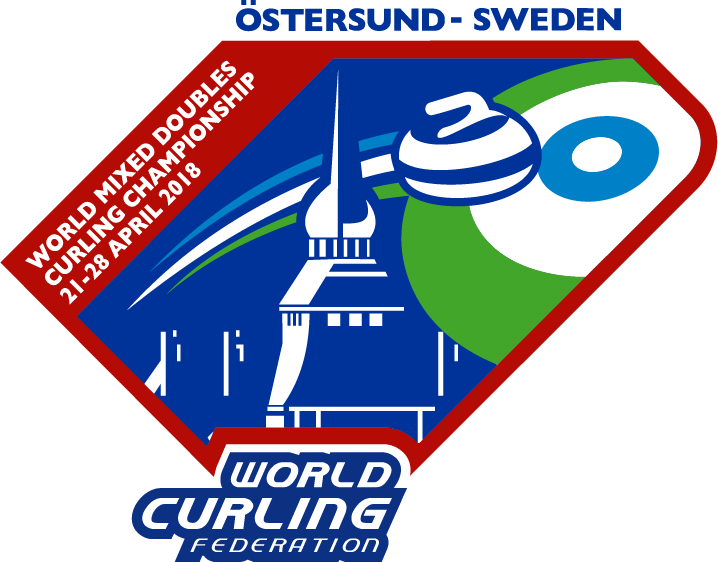 Östersund CC is hosting WMDCC and WSCC 21-28 april 2018. We welcome all players, leaders, delegates from WCF, media and spectators to come visit us and take the opportunity to discover our cosy town with its variety of shops, cafes and restaurants. You can start off Your planning with buying tickets for the event here! With these events it will be the second time we are hosting a curling tournament in Östersund Arena. The newly built arena has proven to be excellent for curling. 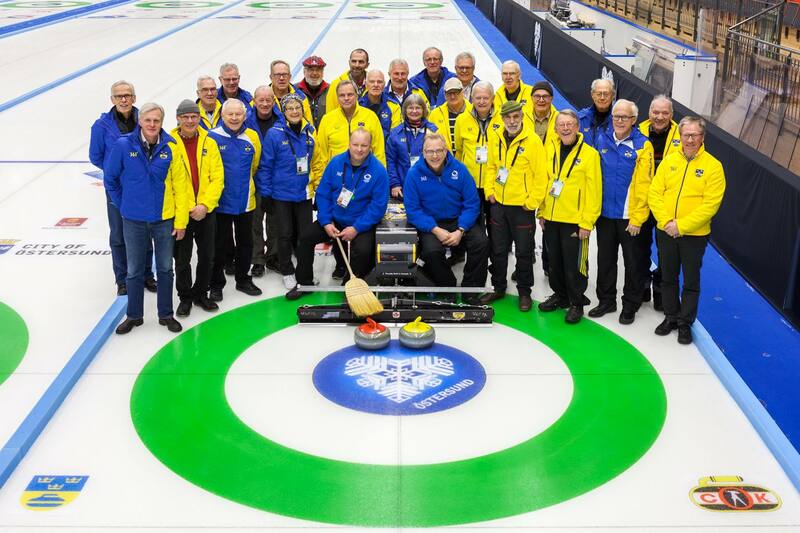 Both Ice Technicians and the competitors praised the ice conditions during World Junior-B Championships in January 2017. And You can rest assured we will take every possible steps to make these both events a success. We have carefully chosen two official hotels especially for these events, click on the below links for special rates and how to book. 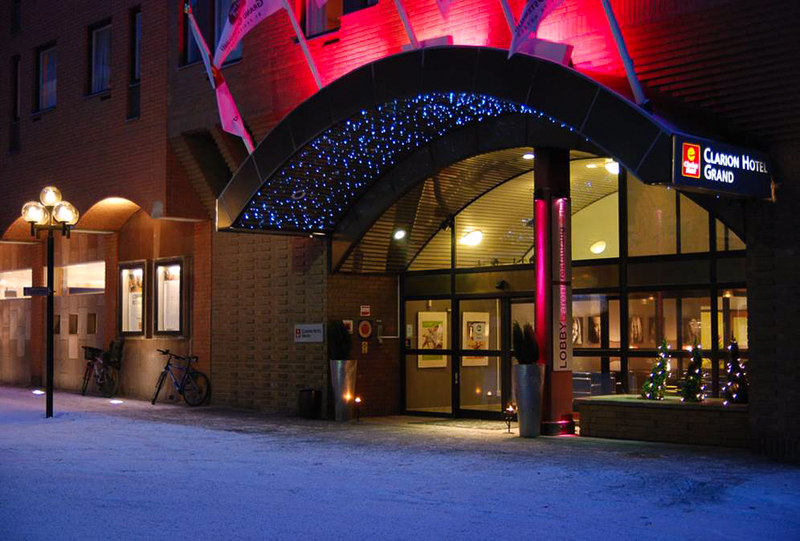 Scandic Östersund Syd for WMDCC and Clarion Hotel Grand Östersund for WSCC which is also our HQ hotel. Do You need a visa to travel to Östersund? Please visit Government of Sweden website to find out. Don’t hesitate to contact us if You need practice ice at our club arena, read more via this link. With all our hearts, welcome to Östersund! Please note: Teams can stay at any of the official hotels. 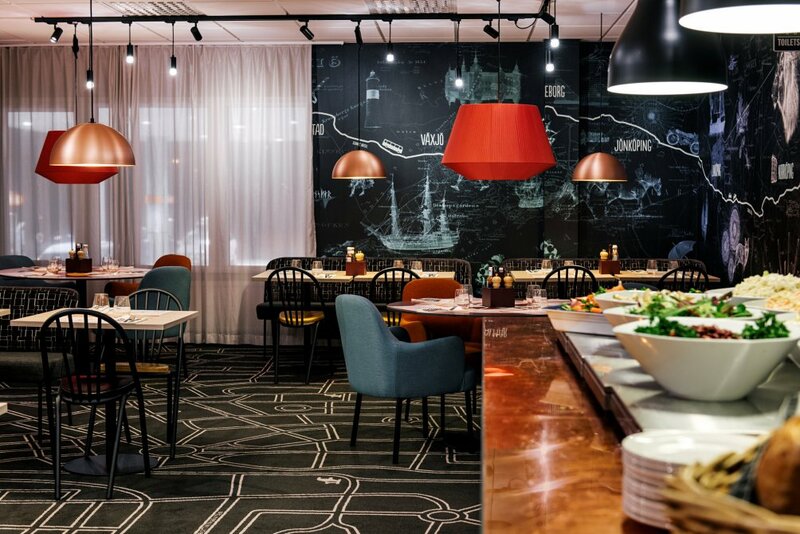 We have appointed one hotel for each event to be able to offer the best possible timetable for our shuttle buses and make it easier for teams who wants to socialize between draws.